Renovotec, rugged IT provider, has acquired mobile technology specialist Spirit Data Capture to create an organisation with an annual turnover of £25 million. 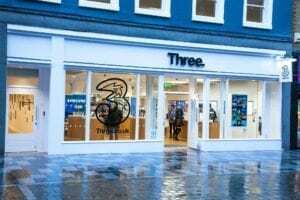 Three UK, the mobile phone network, has extended its logistics contract with Unipart until 2023. Hg is to acquire majority interest of cloud-based business network for industrial logistics Transporeon Group from investor TPG Capital. 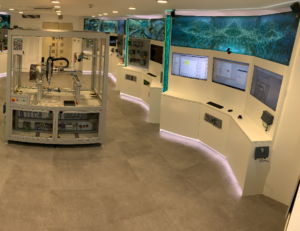 Siemens has opened a fully refurbished digital experience centre in Manchester to demonstrate to its industrial customers how they can utilise digital technologies. 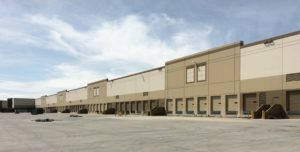 Arvato SCM Solutions has opened a 550,000 sq ft logistics centre in Ontario, California for its high-tech customer which is the third centre it has opened for the customer within only six months after Louisville, Kentucky and Venlo, Netherlands. 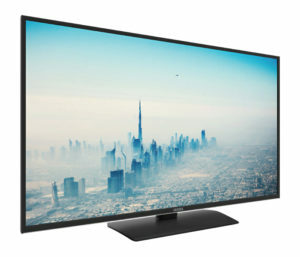 BluJay Solutions, the supply chain software supplier, has agreed to buy ERA System, the Genoa-based provider of customs solutions. 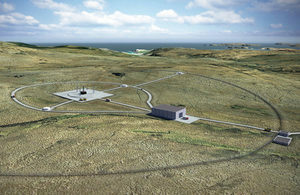 The UK’s first vertical rocket launching site is set to be built on the north coast of Scotland as part of a government plan to grow the country’s space economy. 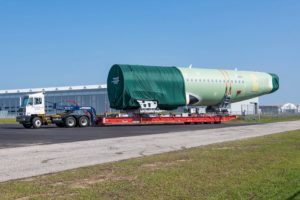 Airbus has partnered with DB Schenker to develop a logistics plan to use waterways to transport components to its final assembly plant in Mobile, Alabama, reducing the use of road transport. 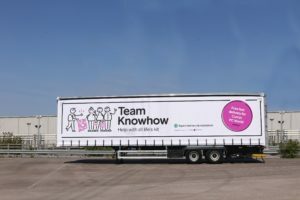 Electrical and telecommunications retailer Dixons Warehouse has ordered 40 box vans and 30 curtainsiders from the Cartwright Group to carry branch replenishments through its nationwide network of distribution centres and branches.